The young Iraqi Activist and Psychiatrist Hisham Al-Thahabi is the founder of The Iraqi Home for Creativity foundation. 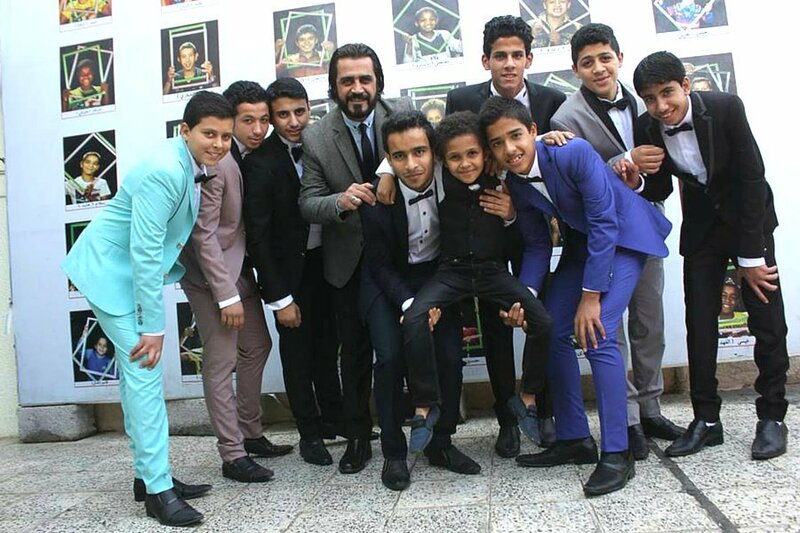 The initiative, that was established back in 2004, aims to help the homeless children and orphans of Iraq to transform their lives from being a burden on their society to being Arab and International Award winners in painting, cinema, sports, and music. More than 220 children were welcomed into the house. Based on his humanitarian activities, Hisham won “The Hope Makers” award in 2017 in a ceremony that was attended by 2,500 people. 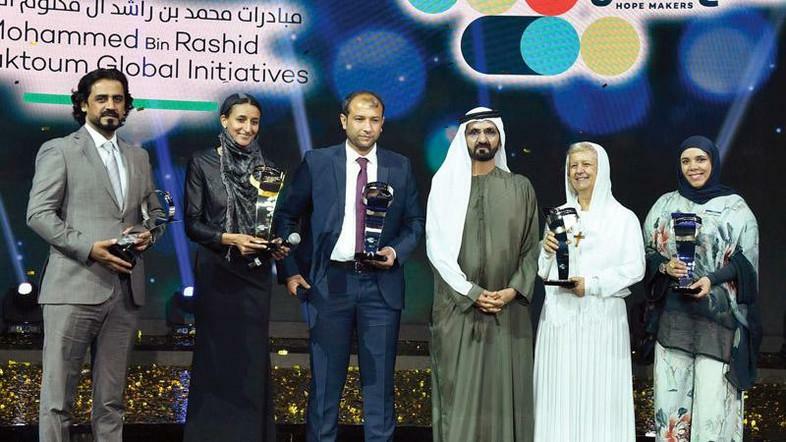 The award was granted to him by Sheikh Bin Rashed Al-Maktoum, Ruler of Dubai. Hisham was always an observer, especially after the Iraq invasion in 2003. He and his family sought a peaceful life ever since, not only for them but also for the members of their community. He was inspired by the homeless children on the streets of Iraq; he saw hope and potential in them. When he first got involved, he didn’t know the consequences but he managed to become a huge success. Initially, before he founded this initiative, he was a member of an organization called “Protecting the Children of Kurdistan” and they had just opened a branch in Baghdad. Nevertheless, when the civil war reached its peak in 2006, a member of his organization was killed. Therefore, they decided to end their activities, but Hisham got very attached to these kids and he couldn’t just hand them to the government or let them go back on the streets. So, he decided to host all 47 of them in his own house and took care of them personally! Later on, he established the Iraqi House of Creativity. The number of children kept increasing; he accepted all ages, from kids who hadn’t yet reached the age of four to kids who are above 20. He even registered most of these children under his name and granted them IDs so that they can go to school and have a normal life. He also started teaching them activities like shaving, sewing, and how to work on computers, as well as hobbies like sports, drawing and playing musical instruments. Every morning, he gathers these kids and tells them their daily tasks and duties. Currently, Hisham’s plan is to own a piece of land so that he can build a center for these children. It will include an orphanage; one for the boys and one for the girls, as well as a shelter for the elderly. He also wants to open a psychological consulting center. His efforts to make Iraq a better place is literally the light at the end of the tunnel. I personally follow him on social media; he’s an amazing young Iraqi man with a heart made of gold. He restores my hope in my country on a daily basis, he makes me feel so proud of these kids and how lucky they are that such a great man is raising them. This assures that there’s a future for these young kids, disregarding the current situation. No matter how horrible it is right now, it won’t stop them from being the greatest! WE SAID THIS: Looks like there’s a future for the kids of Iraq!